They’ve finally done it. For the first time, MSNBC is consistently beating Fox News in total primetime cable news viewership. The number one program in cable news is no longer Bill O’Reilly’s. Oxford-educated Rachel Maddow has supplanted the vanished Fox News host, and her soaring ratings undoubtedly delight the growing community of liberals who now consider themselves cable news fans. That’s the good news for liberals. The bad news is that their money continues to enrich Fox News. And despite recent viewership losses, Fox News remains the most profitable cable news channel in the United States — by a lot. Liberals keep Rupert Murdoch rich by paying their bundled cable bills. 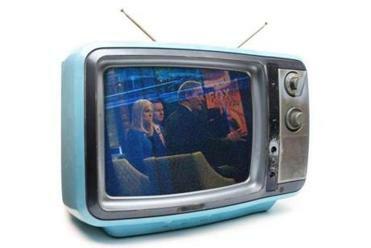 Every month, local cable providers remit a portion of their bill to Fox News, a portion to MSNBC, and a portion to each of the other channels in any package. How much time is spent viewing any particular channel is meaningless. Thanks to cable industry practice, every channel gets paid no matter whether it’s viewed or not. 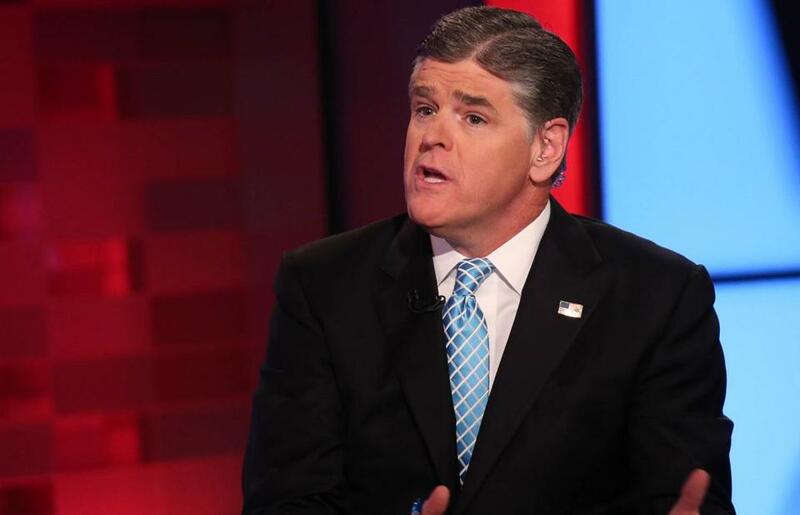 And, according to Variety, Fox News makes $1.55 per subscriber while MSNBC makes only 26 cents. In other words: If Fox News is in your cable bundle, you’re paying Fox News a monthly fee that they then use to pay Sean Hannity’s salary. Consumers have complained about bundling almost from the inception of cable TV. The cable industry, in turn, has repeatedly lobbied Congress and the Federal Communications Commission to retain this anachronistic — but immensely profitable — structure. If consumers picked their own channels (in an a-la-carte model), these companies argue, then competition and diversity in cable television would evaporate. Two or three channels would dominate, and those networks would leverage audience empowerment to reverse the industry’s economic stability. Cable providers would become subservient to their client networks, not their consumers, they argue. And local cable monopolies would be left with all the responsibilities (and costs) of providing local service with none of the financial incentives. It’s President Trump’s base that matters, and there’s only one institution that can reach them. The cable industry’s political lobbying has been exceptionally effective, and it continues to work. So we’re stuck in a world where tens of millions of Democrats in the United States financially support the Fox News network — a channel inimical to their political goals. That’s a perverse outcome produced by a distorted marketplace. Cable providers would prefer that nobody notices. They want consumers to watch their favorite channels, and ignore the others. Meanwhile, the cable monopolies continue directing monthly payments to every channel, regardless of viewership, according to previously established contractual relationships. Most cable consumers don’t realize that their subscription fees comprise the majority of cable news revenue. For example, in 2016 Fox News earned a total of $952 million from advertising but raked in $1.67 billion in subscription fees. That means that 64 percent of their revenue was guaranteed, regardless of ratings. This economic model insulates all the cable news channels, to an extent, from pressure to alter production practices or programming formats. That’s one reason why all cable news looks so similar, regardless of political differences. The guaranteed revenue makes everything more formulaic. There’s only one way for liberals to hurt Fox News, and that’s to cut the cord. Cord cutting — that is, dropping cable — has accelerated significantly in the last three years. In 2016 alone, more than 2 million people dropped pay television, according to SNL Kagan Research. Another study found that over 25 percent of American homes did not have pay television in 2016, and — much to the dismay of the cable industry — that percentage continues to grow this year. Cutting the cord is a solution that empowers consumers. For liberals, there will be collateral damage — MSNBC will no longer receive subscription fees, either. But the entire system of cable carriage has grown so completely divorced from its consumer base that adjustment is necessary. It’s not fair, for instance, that people who don’t like and never watch sports are subsidizing the insane rights fees ESPN pays for sporting events. In today’s media world — where digital advertising fails to live up to its promise, and all revenue is precious — content providers should be forced to be more responsive to their consumers. Liberals angered by the Fox News effect on American society, politics, and culture have alternatives beyond simply not watching or publicly complaining. They can adjust their media expenditures to more accurately reflect the news and commentary they wish to support. Or they can continue paying the salaries of Tucker Carlson and Sean Hannity. Michael J. Socolow teaches journalism at the University of Maine.